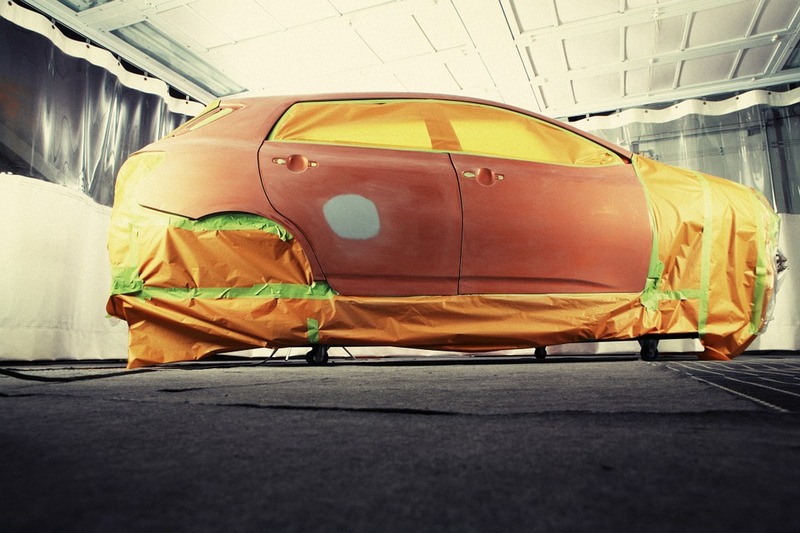 To paint a car, you can dare to do so professionally by knowing the process of painting. In fact, painting a car is a professional maneuver, and you should give adequate time to handle painting like a pro on a car’s body. Read on the article to have a lot of information about how to paint a car. Plan is the key thing to do anything well. 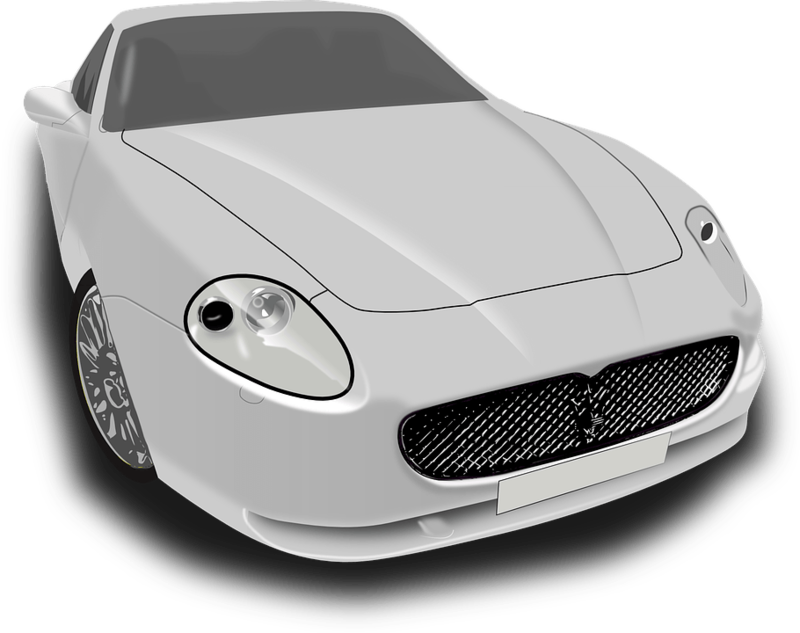 Similarly, before painting your car, you will have to think some things such as the color, and the type of the color. It is necessary to manage a suitable place for painting your car as the garage of the car will not give much room to paint well. Never use the front of the garage if you have some space as the place will be ruined with the color drops and fully open space is bad for painting for flying dirt. If you can manage an enclosed big room with proper ventilation, then you should drive your car to that place for further painting. Neither fully opened nor fully closed area is good for car painting, so the room can be a perfect choice. To paint your car, you have to buy all the necessary items beforehand, otherwise you will waste a lot of time for managing things one by one. It is quite common that your car may have dents and rusts over time. If you don’t cure the dents and remove the rusts, then the new painting won’t stick to the surface of the car. Or if you want to remove the dents after the painting, the painting work may be ruined. Know more about car surface preparation for paint. For a thorough painting, you will have to remove all the outer parts such as the headlight, looking glass as well as other things that are removable. Don’t ignore this part as without removal of these things, you will not be able to paint comfortably as well as perfectly. To proceed further for painting, you will have to sand with sandpaper. This is to be done for removing the previous paint coating. Sand until it comes to the bare metal used in the car. There might be some scenarios when only sanding with sandpaper is not enough, and that is when there is oil or grease on the metal surface. That time, there is no alternative to use grease cutter. For grease cutting purpose, denatured alcohol is a good solution. Now you will have to use masking tapes to hide some of the parts of the car’s outer portion from being painted. Use tape and stick the edges well so that there is no chance of color dripping inside under it. Cover the wheels so you can be sure that these are not being painted. It is also good to save the floor from being painted as this will look odd afterwards. As the space taken by the care is huge, it is better to use many newspapers under the car. As you know that not all the primers will stick to metal equally, so you will have to use DTM (direct to metal) primer as to stick on metal perfectly. The primer should be corrosion resistant. 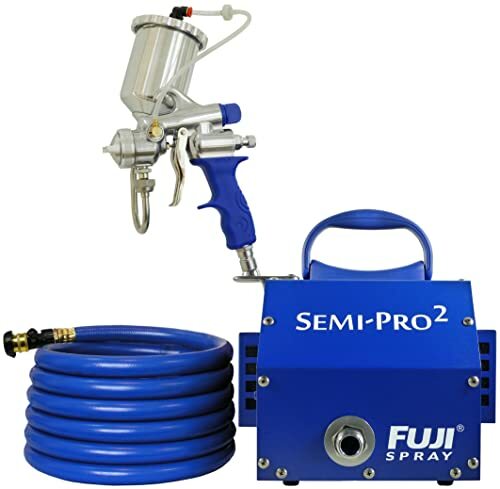 You should use a paint sprayer to prime the surface of the car for the highest quality if your budget is not that much tight. Drying up the priming coat completely is an important part of painting a car, so you must give enough time to cure the coat. Note that after priming, you may have to wait for at least a day. So the place you choose for painting should be well secured as your car will be kept the place for a couple of days. After you are sure that the priming coat has dried up completely, sand on the coat gently. It is better to use 600 grit sandpaper to sand gently. The sandpaper can be wet or dry. Make sure that you are not rubbing away the full priming coat, then this will mess up everything. The main purpose of sanding after priming is to make the priming coat smooth so that the painting becomes plain enough. 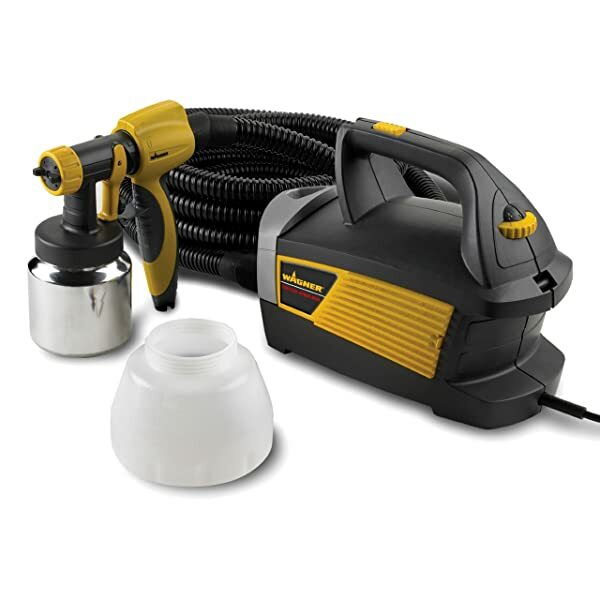 This time, you may have to use wax or grease cutter to remove any unnoticed oil from the priming coat. This for sure as to have the best possible painting for your car. Now you will have to prepare the paint. For car’s painting, you can use automotive enamels. Follow the instructions from the container’s body. 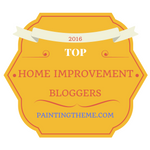 You may need to adjust the thickness of the paint in order for having the best painting. 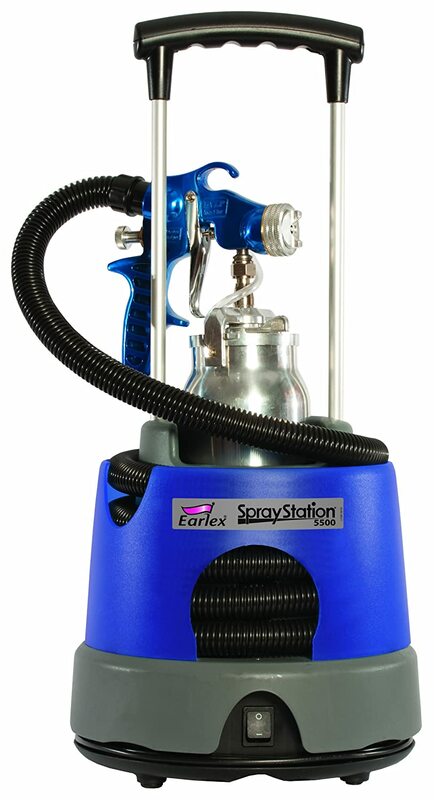 Use a quality paint sprayer and fill it with the prepared paintings. 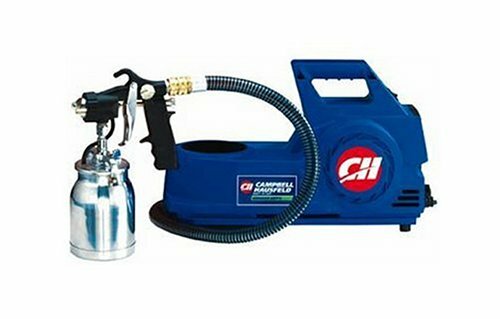 Know well about the distance for holding the sprayer from the car’s body surface. 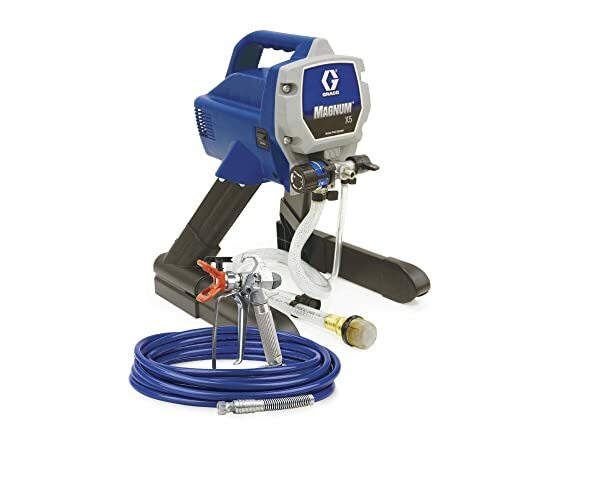 It is crucial to hold the sprayer with certain distance as improper use of the sprayer will lead to poor quality paintings. Paint the whole body of the car patiently. Never be too prompt to go quickly. This is the main part of painting and very sensitive as well. A little mistake can mess up the whole thing and can cause you to repeat the complete process again. So be careful. After you complete the painting, leave the car for a few days to cure fully. It is recommended that you leave it as it is for at least a week, but make sure that the place is completely dust free as you cannot spread any cloth or the car’s cover on it until the color dries fully. This part is related to gentle sanding with 1200 grit wet sandpaper. This process should be taken a lot of consideration. You will see some of the rough little dirt which will be removed away with mild sanding. Finally, you will have to go for making the car’s painting glossy. To do so, you will have to rub the surface with special substance. Make sure that the place of painting is ventilated well. Use an odor mask to avoid the acerbic smell of the paintings. You should use hand gloves to avoid hand cuts or hurt. Use a glass to protect your eyes from color or other chemicals during painting. Avoid all types of burning things from the car as this will cause explosions. You see the lengthy car painting process, but don’t go for painting your car unless you have tried several times with a professional.